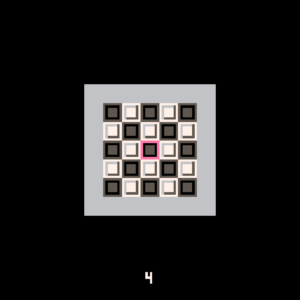 PICO-8 - News - PDRoms – Homebrew 4 you - Almost daily console and handheld news! Minima is a PICO-8 game by Feneric. 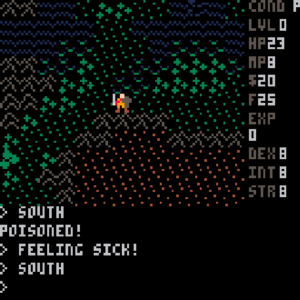 It’s an old-school 8-bit Ultima homage, such as they were found on the C128. 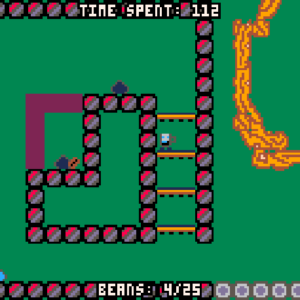 The Lost Beans is a PICO-8 game by dollarone. A disaster has struck! The coffee beans have been lost! Help Rich – this coffee dimension’s maintainer – find the lost beans! Embark on a caffeinated platform adventure where you can find coffee upgrades that will help you with your adventure. For example, if you become an americano you gain the ability to double-jump! Obviously! How quick can you find the beans? Can you also find the special bean™? If you’re looking for a more serious challenge, try finishing the game without getting any of the upgrades! Best played with coffee in hand. 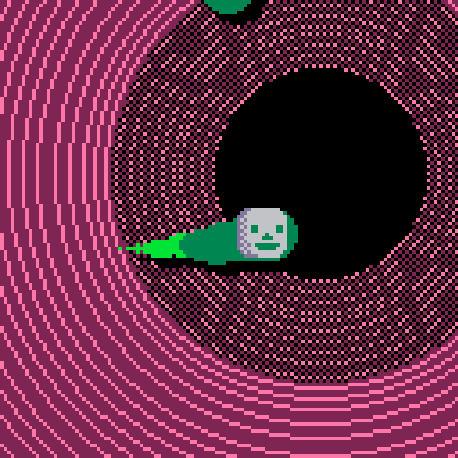 ~voidfloating~ is a PICO-8 game by beepyeah. 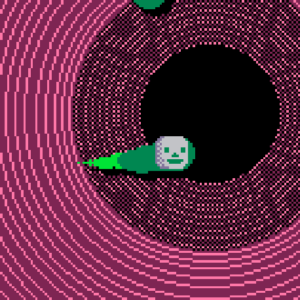 Float around but avoid the void! Once the game ends, you will know how many seconds you survived – unfortunately there is no real scoring system for now. Mausoleum Quest for PICO-8 by sprvrn is a small action adventure game where you explore an old and ruined place, inhabited by dangerous drones. It looks peaceful, but the quest will be difficult. 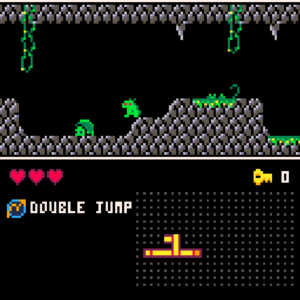 The controls are simple: an attack key, and a dash key to escape your opponents attacks and jump from a platform to anther. 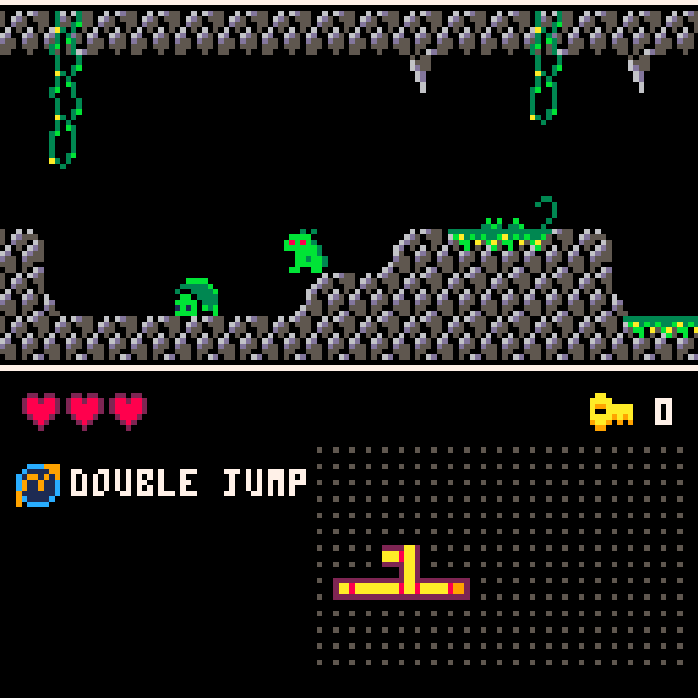 Little Dragon Adventure is a PICO-8 game by Mush. The evil Chiro Empire has captured all of the other Dragon Eggs! It’s your job to save them! 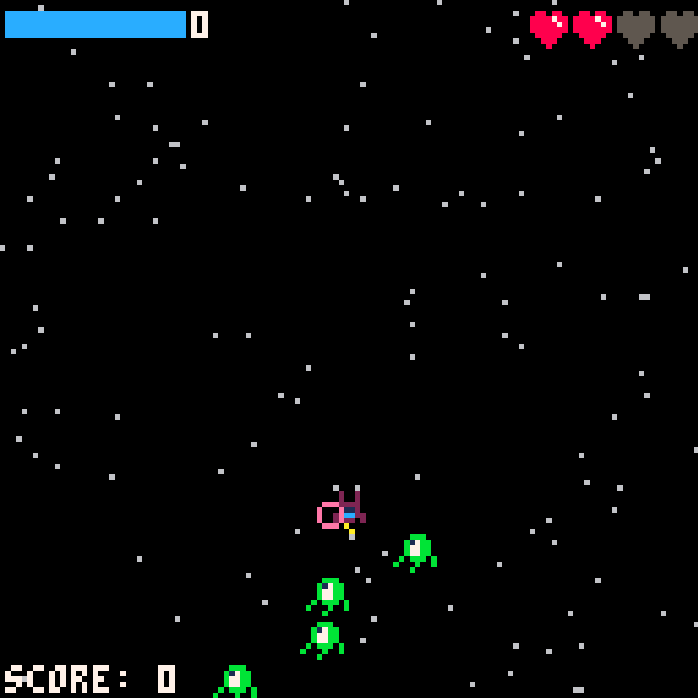 Beatship for PICO-8 by D’oven is a test-your-luck rhythmic space shooter where shooting on beat allows you to use a powerful beam weapon but one misfire and your combo resets to 0. Do you play it safe and sit on the charge you’ve built up or risk it to restore much needed health? Leave the menu screen running for a bit to see an in game demo. 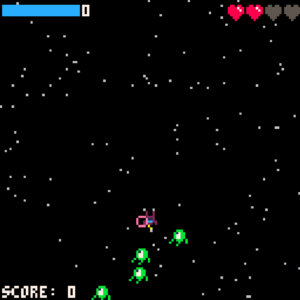 The basic space shooter elements of this game’s code were made using ztiromoritz‘s fantastic Pico-8 tutorial. The rest of the game was made for Yohahi’s Floppy Jam. 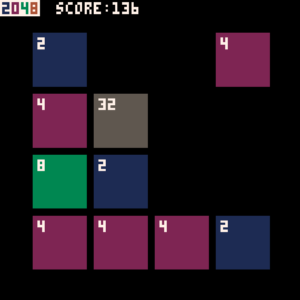 2048: Pico-8 Edition is a piconized version of the puzzle game 2048 by D’oven. 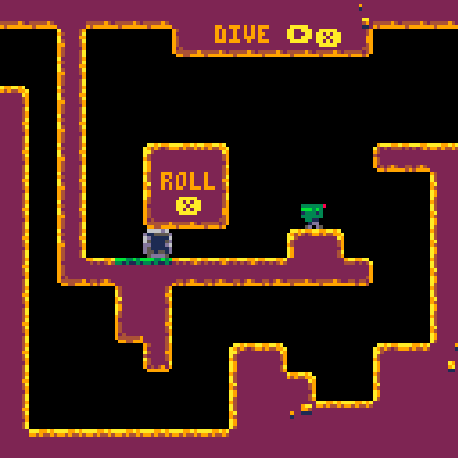 Rolly is a brand new PICO-8 game by Davbo. 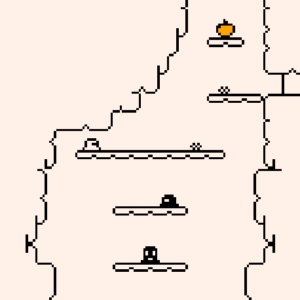 Jump, Roll, Hop and Dive your way through sharp caves to rescue your friends. Picolarium is a PICO-8 game by tobiasvl. 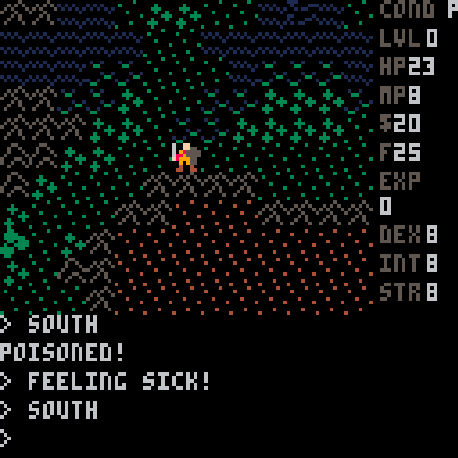 It’s a clone / demake of Polarium known from the Nintendo DS. * Level editor, which lets you create your own levels. Upward is a minimalism PICO-8 puzzle platformer by Matthias Falk, made in only 5 days. The only thing you can do is jump – is that enough to climb a mountain? * Save game: Game will now autosave each level and you can quit/resume the game any time now at the point you left off. * Mouse/touch controls: Game can now be fully controlled via mouse/touch (also added small clickable reset button, in case player gets stuck). Since the game has always been a one-tap game, we now have a mobile-ready PICO platformer! * Difficulty curve: made some adjustments in the first few screens to make difficulty curve a bit less steep. 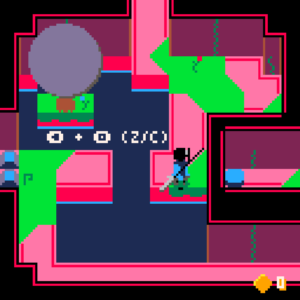 * More changes: Made bullet hitboxes more accurate and thus a little bit more foregiving.